So you probably visited Michigan this past winter because you heard all about their amazing ski resorts and amplitude of other fun outdoor winter activities. But I have a little secret to share with you. Summer time in Michigan is when the state really shines. Between taking a dip in one of their gorgeous salt free lakes, shopping in one of their many small downtown areas, eating at one of their many exquisite gourmet restaurants or sitting fireside sharing a locally made craft beer with friends – a summer spent in Michigan is like no other. 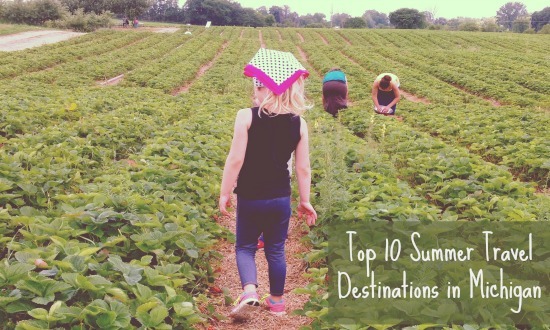 Come check out what top ten Michigan summer destinations made our list and find out what makes them each so magical. Mackinac Island is a place like no other because when you step off the boat taking you to the island, you step into a world without motor vehicles – a world with breathtaking natural sights, horse drawn carriage rides and a bustling downtown area smothered in the smell of freshly made fudge. 3. Tour Fort Mackinac and Fort Holms. 4. Ride a Horse or Bicycle Around the Island Trails. Directly across the water from Mackinac Island is Mackinaw City – another Michigan town with its own rights to popularity. With its own fort, bustling downtown, peaceful campgrounds and spectacular view of the bridge, this quaint city deserves its own stop on the tour. 1. Watch a Lumberjack Show. 2. Eat at Mama Mia’s Pizzaria – you can also visit their museum upstairs. 4. 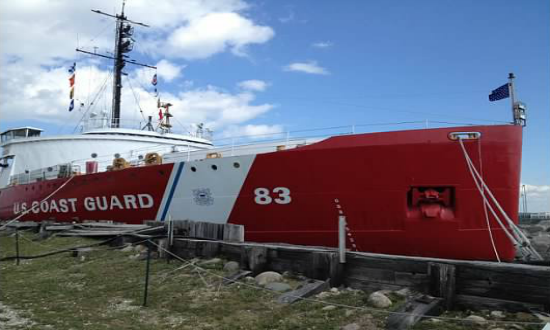 Check out the Icebreaker Mackinaw Maritime Museum. For years people have been heading to the west coast of Michigan to spend their summers in the beautiful lakeside towns there. 2. Take in a $4 Movie at the Historic Michigan Theatre. 4. Eat at Taste: Small Plates & Martinis – an amazing restaurant downtown. 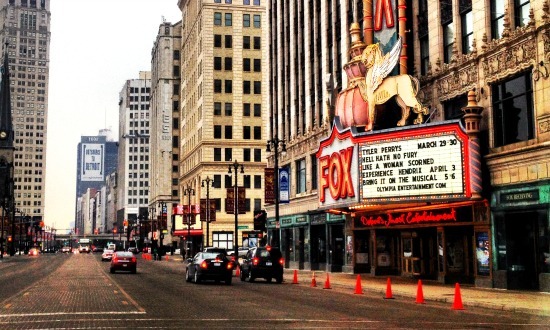 If you’re looking for fun and entertainment, Detroit and its surrounding cities is the place to go. This retro downtown area is making a huge comeback. It’s definitely worth taking a second look. 1. Try Your Luck at One of the Many Downtown Casino’s. 2. Take in a Detroit Tigers Baseball Game at Comerica Park. 3. Visit the Detroit Zoo, Henry Ford Museum & Greenfield Village. 4. Head to Belle Isle. 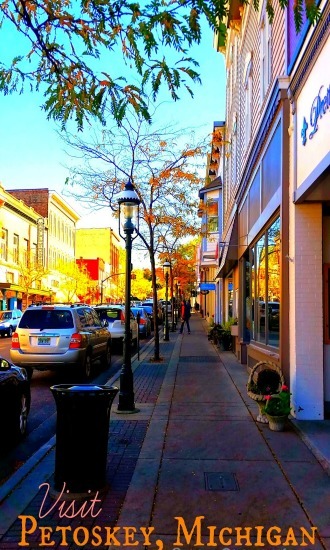 If your looking for a place that has it all – shoreline beaches, shopping, culinary expertise, outdoor sporting, breathtaking sights, art and culture and night time entertainment – Traverse City is the place to go. 1. See the Sleeping Bear Dunes National Park and Lake-shore. 2. Take a Wine Tour. 3. Try Your Luck at a Casino. 4. Golf One of the Many Breathtaking Courses. Situated on the shores of Lake Michigan, this lakeside destination is a cultural habitat of entertainment, discovery and relaxation. 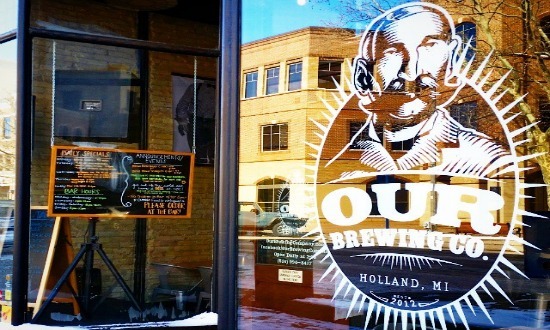 With roots in the Dutch heritage, this Michigan location prides itself on its Dutch architecture, cuisine and attractions. 1. Check out Tunnel Park. 2. Walk Your Wooden Shoes Around Windmill Island. 3. Visit the Veldheer Tulip Gardens. 4. Eat and Drink at the Downtown Breweries. Drive into Frankenmuth and enter Michigan’s Little Bavaria. This always bustling city is like a small slice of Germany with its uniquely designed buildings, authentic culinary options and fun year round festivals. 1. Take a Horse Drawn Carriage Ride Around the City. 2. Eat a Wiener Schnitzel at the Bavarian Inn Restaurant or Try the Chicken at Zhender’s. 3. Shop the Downtown Boutiques. 4. Take a Ride on the Bavarian Belle Riverboat. Petoskey is another Michigan lakeside city with tons to offer visitors looking to relax and have a great time. With beautiful views, fun shopping and tons of natural beauty, this destination definitely deserves a spot on our Michigan summer top ten list. 1. Search for Petoskey Stones. 2. Enjoy the beauty of Lake Michigan and Visit the Lighthouse. 3. Eat Downtown at Roast & Toast Cafe. 4. Check Out the Vibrant Colors and Street Art in Downtown Petoskey. Grand Rapids is a social hub of entertainment, arts and cuisine! This bustling downtown area is one of my favorites because there is always something to do or see. It is a hub of socialization. 1. Relax and Enjoy the Beauty in the Frederik Meijer Gardens and Sculpture Park. 2. Visit Stella’s Lounge for an Award Winning Giant Stuffed Burger (plus their french fries are amazing!). 3. Take in a Comedy Show at The B.O.B. 4. Check out the Culture and Art Downtown. In the southwest corner of Michigan sits a cluster of towns that together make an amazing destination for summer days spent relaxing in the sun. This area, as part of the Michigan wine tour, has numerous wineries, eateries, casinos and beach front properties. 1. Take a Wine Tour. 2. Visit the Chocolate Garden. 3. Kayak the Galien River Basin. 4. 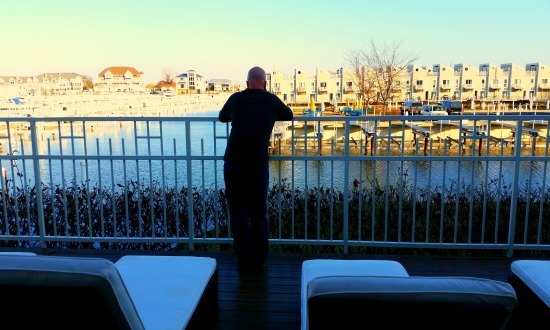 Relax on the Deck at the Harbor Grand Hotel and Watch the Ships in the Harbor. What are your favorite things to do in Michigan in the summer? Share your favorite spots with us in the comments. 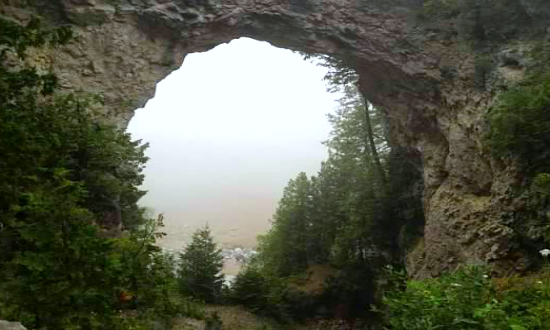 Thanks for including the Petoskey Area in your Top 10 Summer Travel Destinations in Michigan. We love to have families visit and appreciate your kind words regarding the area. Thanks for commenting Petoskey Area Visitors Bureau! We love visiting your area : friendly people, great shops and restaurants, plus a beautiful view of the water and lighthouse! 🙂 It definitely deserves a spot on the top 10.